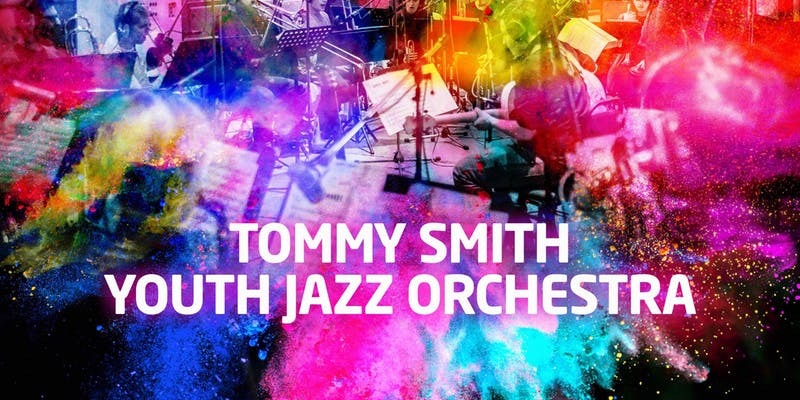 Enjoy a wonderful late December afternoon of jazz with the Tommy Smith Youth Jazz Orchestra in the Thomas Morton Hall. The TSYJO is led by top saxophone player, Tommy Smith, and the concert will feature a fantastic line up of young musicians playing everything from classic jazz to present day hits. Tickets from £0 - £12.